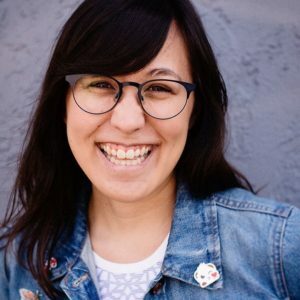 I’m so happy to announce that I’m a contributor for Delicious Obsessions, a wonderful blog and resource for healthy recipes and living. 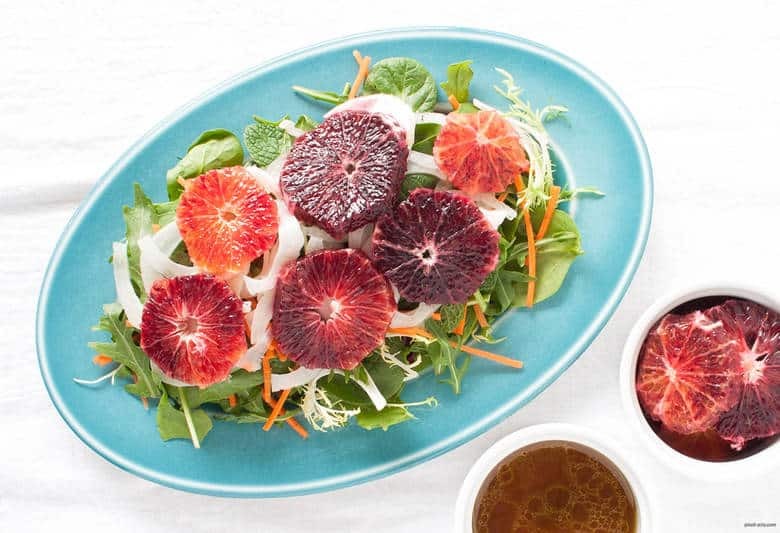 Delicious Obsessions is a great site for digging deeper into clean recipes, making your own home remedies, and learning more on how to live a greener, more vibrant life. 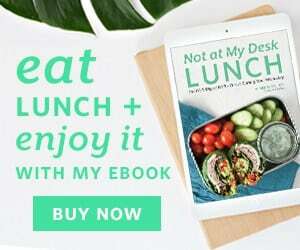 I’ll be sharing recipes and other wellness articles there. Hope you enjoy our collaboration! Spring is finally here and the colder days are slowly leaving for most of us. This time of year, more than ever, it’s important to remember to eat raw foods. When it’s cold, myself and most other people gravitate towards warm, cooked food, which is great, and not the whole nutritional picture. Cooked vegetables lose some of the vitamins and minerals when cooked, which is why it’s important to eat cooked and raw foods. You’re eating the best of both worlds. As things warm up, I’ve got a wonderful salad to ease into eating more raw foods. 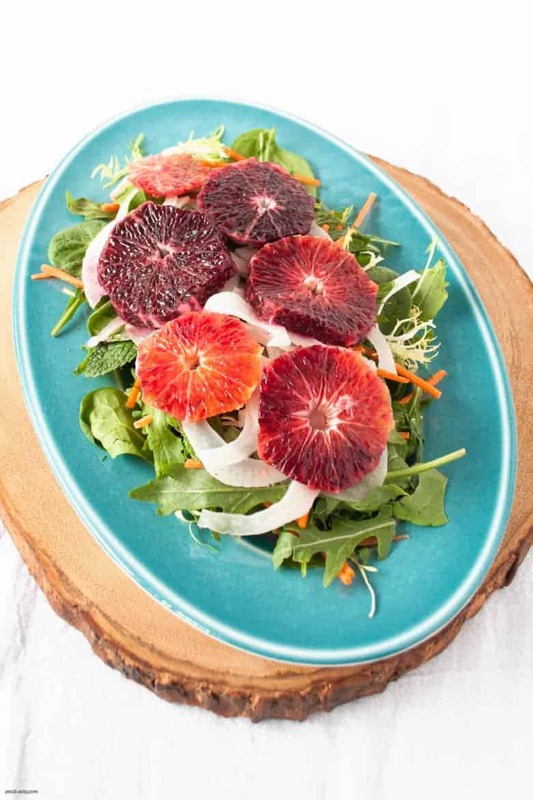 Packed with blood oranges, pickled fennel, carrots and a great greens mix from my farmers market, it’s sure to give you lots of nutrition and a bit if brightness for the warm days ahead. Get the recipe and read more at Delicious Obsessions!